Methicillin and vancomycin resistance among Gram-positive isolates, though rare, is an emerging problem. 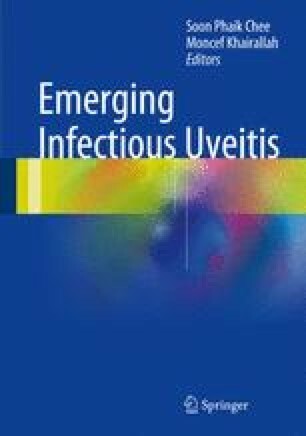 High-risk patients presenting with endophthalmitis of acute onset with a virulent course and poor response to usual antibiotics are the suspects and should be investigated for vancomycin-resistant enterococcus (VRE) and methicillin-resistant staphylococcus aureus (MRSA). Timely diagnosis with early pars plana Vitrectomy and intravitreal daptomycin injection may help in salvaging these eyes.